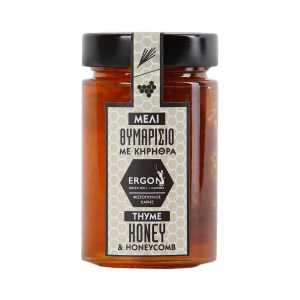 SKU: 1101014 Category: HONEY Tag: HONEY Brand: Fotopoulos Haris Barcode: 5206426004621. 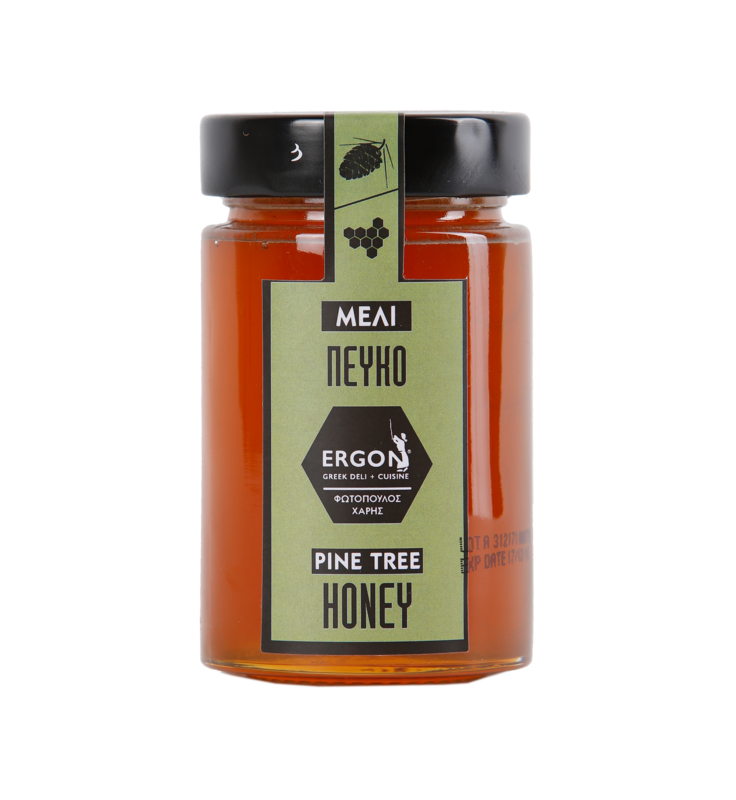 Pine Honey is very nutritious and very rich in minerals. 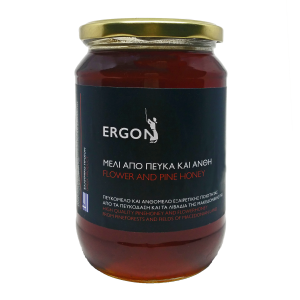 Scientific studies show that it’s elements are highly antiseptic and help to heal. 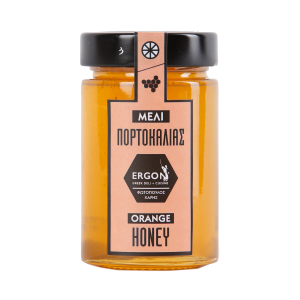 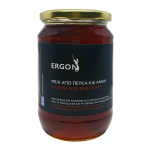 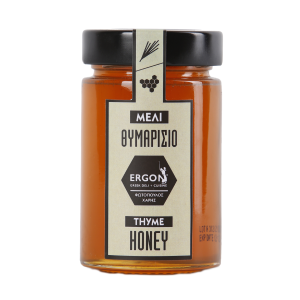 This pine honey comes from Taygetus Mountain, in Peloponnese, and it is produced by a small beekeeping company named Photopoulos.